Republicans set out stall in US race Jump to media player Republicans from across the US have gathered in Florida to endorse Mitt Romney as their presidential candidate, just two months before American voters head to the polls. 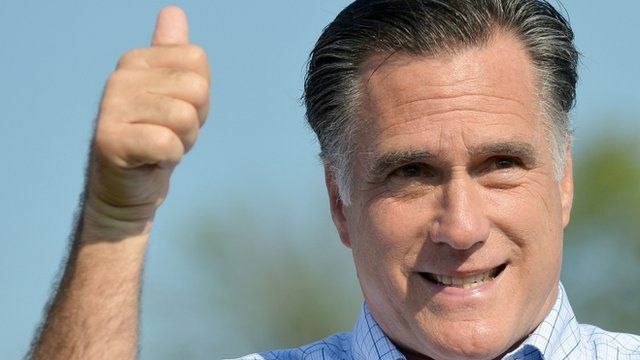 Republicans from across the US have gathered in Florida to endorse Mitt Romney as their presidential candidate, just two months before American voters head to the polls. The economy is a key battleground, but as Mark Mardell explains, there are many other areas where the GOP has an alternative vision to its Democrat rivals. Go to next video: Can Mitt Romney close gender gap?